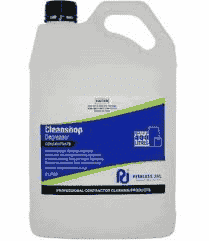 Concentrated cleaner degreaser that is used to wash floors and remove food spills. 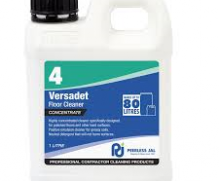 Effective on all types of hard surface flooring. High dilution rates makes for cost effective cleaning solutions. Use in a spray atomiser to clean exhaust hoods or any surface contaminated with cooking oils and food fats.